I love your new header – and am happy that someone is just as enthusiastic about Halloween as I am! 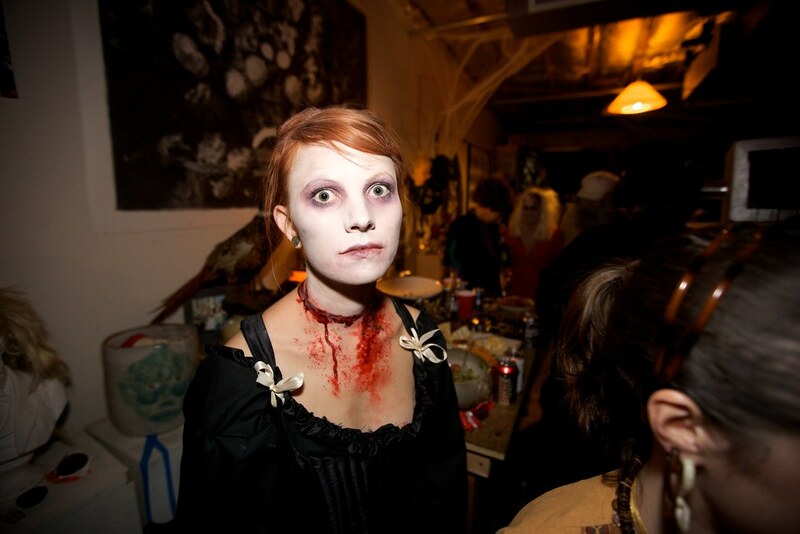 I haven’t decided what I’m going to be – maybe a zombie bride? I loved being a zombie way too much last year. 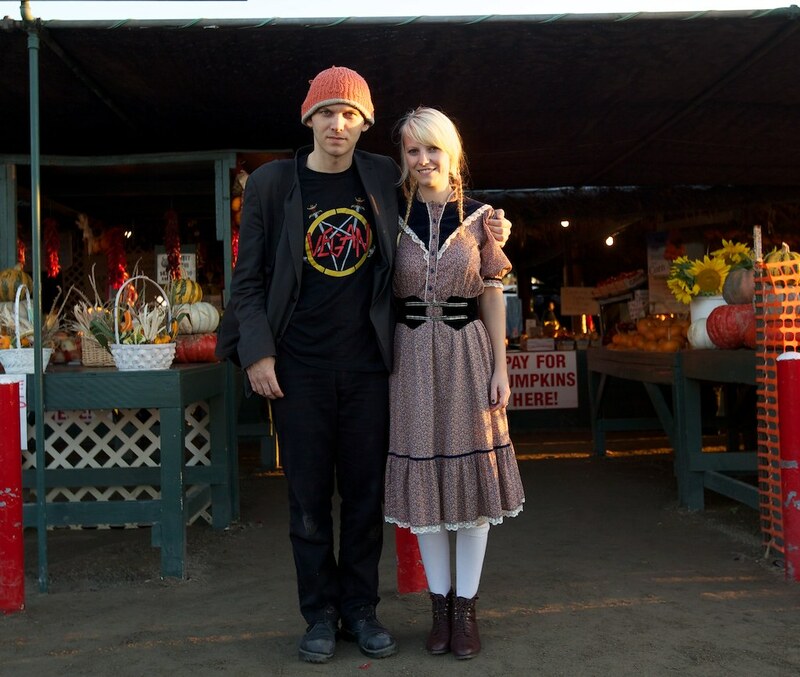 PS – all of your costumes are great, but I especially love the prairie girl costume. being a zombie is awesome. two years ago we went to a zombiethon on halloween so much fun. got extra bloody and zombie walked around a reservoir. Yay! I am also extremely excited for Halloween. I decided to be Lydia Deets from Beetlejuice in the end wedding scene. I lucked out in finding a $10 wedding dress! Now I just have to dye it red. Can’t wait!! that’s fabulous! such a good choice and awesome that you found a $10 dress. Halloween is the best. I was in the US in October last year and was gutted that I had to be back in NZ before the 31st. I’d love to experience an American halloween. ooh couples costumes are fun, although i’ve never done it. scully and mulder is such a good idea though. you should do that next year! what’s halloween like in NZ? it’s a huge deal here but i wonder if it is in other places. It’s much less of a big deal here, very few people or shops would decorate and I haven’t had any trick or treaters come to our door for some years (could be cos I’ve lived in city suburbs) but there’s always a sweet party to go to. Some people aren’t into it since it’s a US holiday and doesn’t have much to do with us, but I love any chance to dress up! i’ve been racking my brain with this same question. i make our costumes, but i feel like having the kiddo this year complicates things. we HAVE to do the cheesy family ensemble, and anything that doesn’t play up bebe cuteness is a waste. for halloween one year friends of mine dressed up their little girl as a garden gnome and the dad was a giant mushroom and the mom a bee. it was by far the cutest family halloween costume i’ve seen.